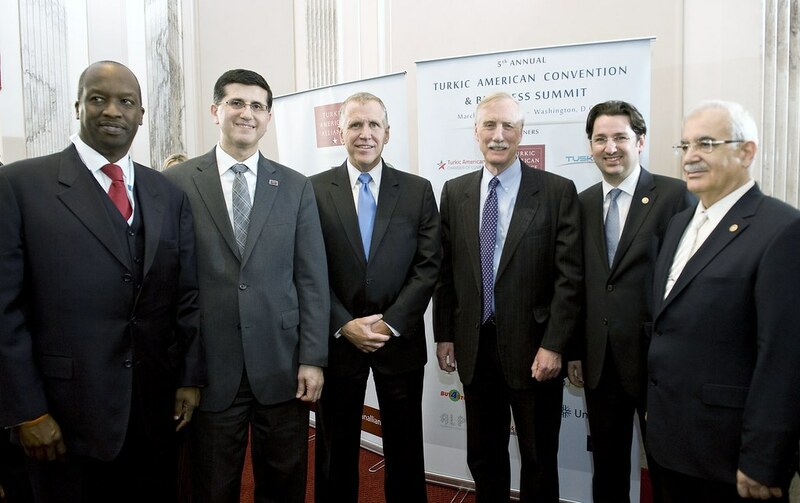 February 11, 2016, Annapolis, MD American Turkish Friendship Association of Maryland (ATFA Maryland) hosted another Annual Turkish American State House Reception in Annapolis, MD. 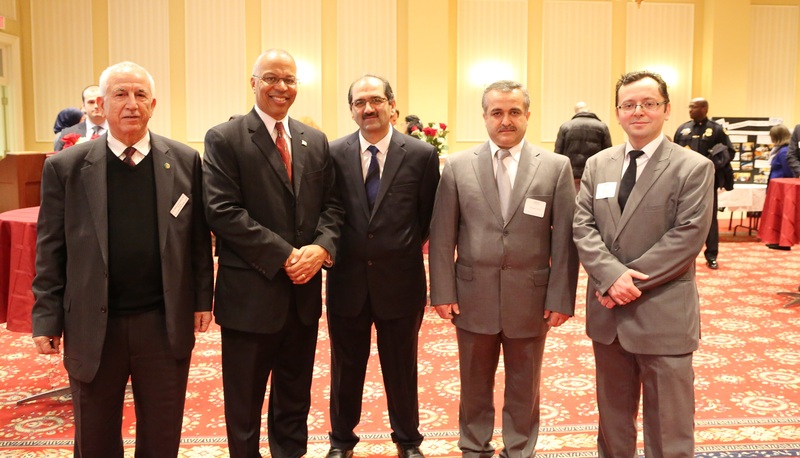 Prominent state officials, community leaders, and young Marylanders gathered at the State Capitol Building to celebrate cultural diversity and friendship among communities. 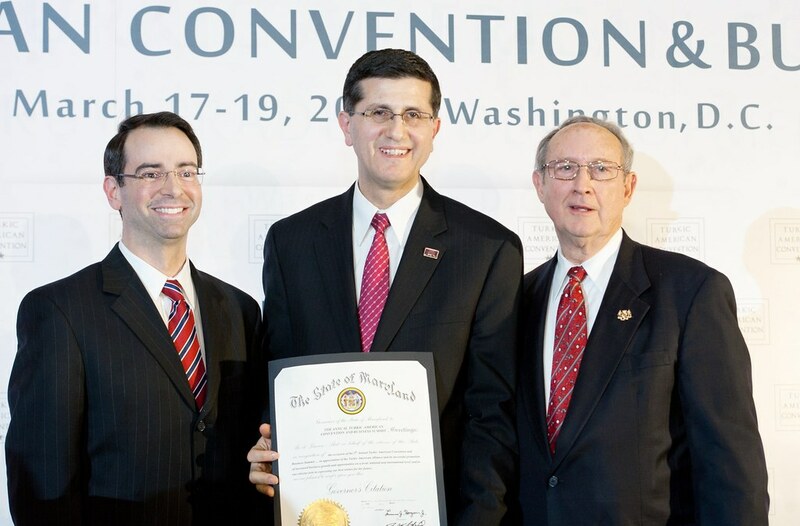 The event was sponsored by Maryland State Senator Guy J. Guzzone. 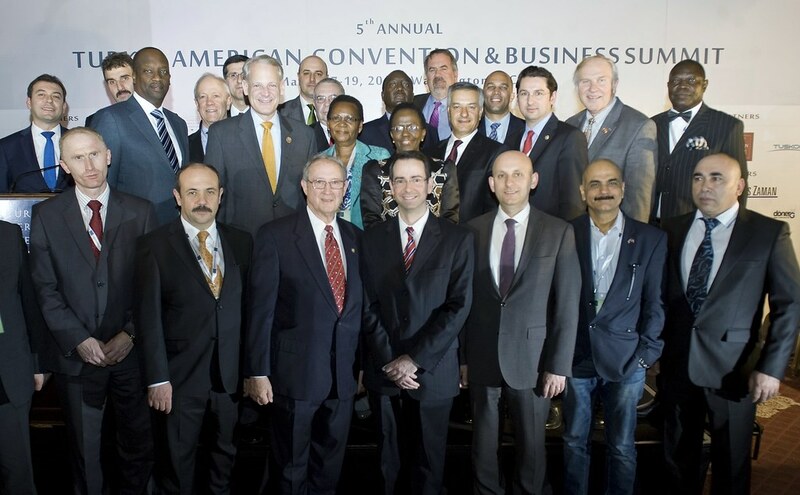 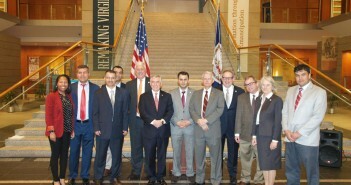 Great mixture of prominent local community leaders of Turkic American diaspora as well as high ranking officials such as Lieutenant Governor Boyd Rutherford, Maryland Secretary of State John C. Wobensmith, and more than 60 state Senators and Delegates. 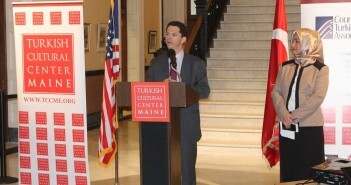 Among the invited speaker guests was also Dr. Faruk Taban, Turkic American Alliance President. 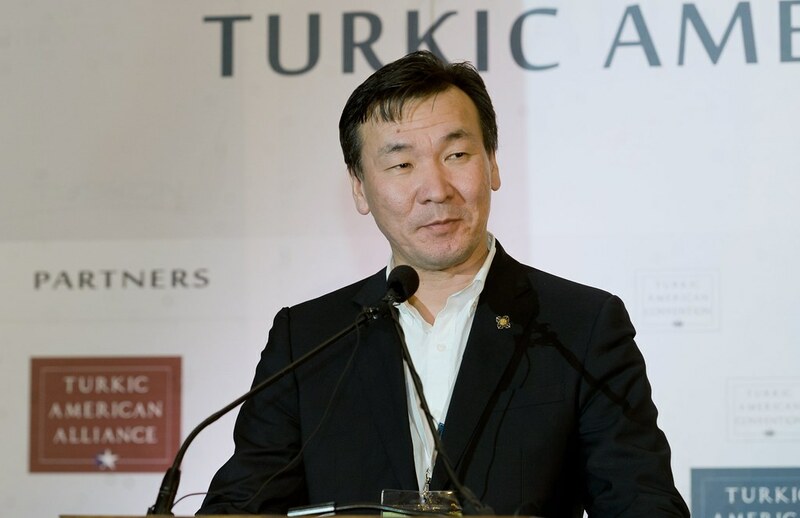 In his speech he highlighted the great effort Turkic American community in Maryland is showing in building ties with other communities, their constant growing presence as grassroots, and thanked organizers for making him a part of this wonderful State Capitol Reception. 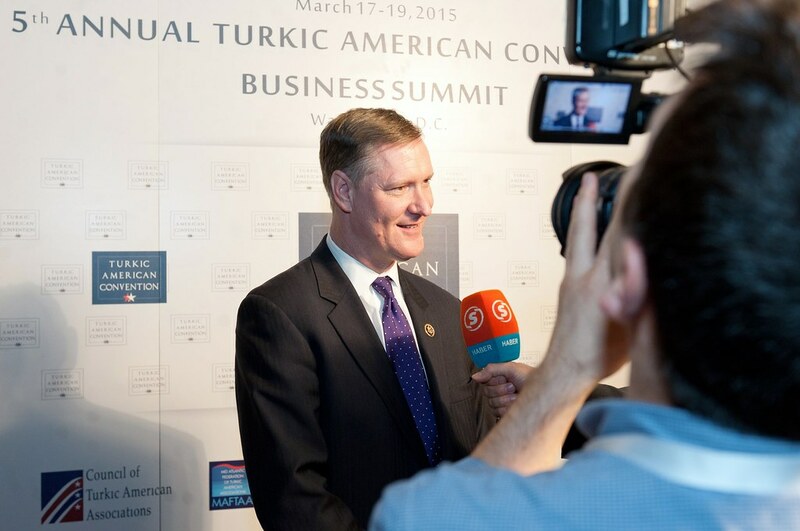 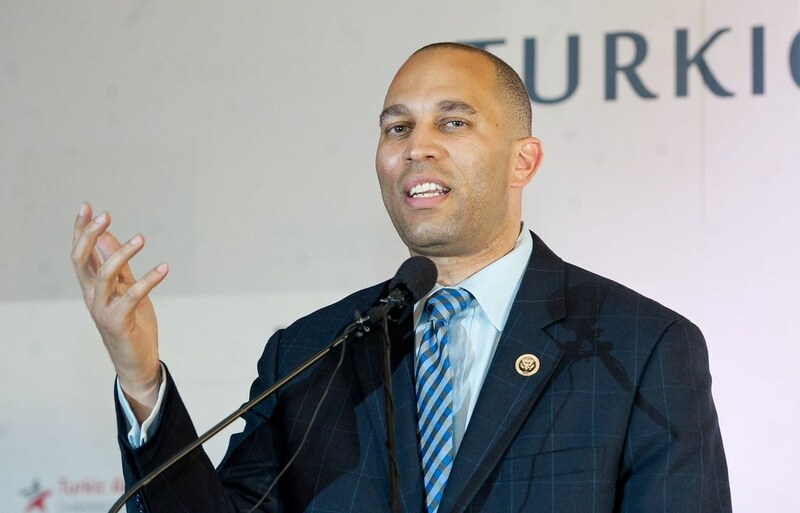 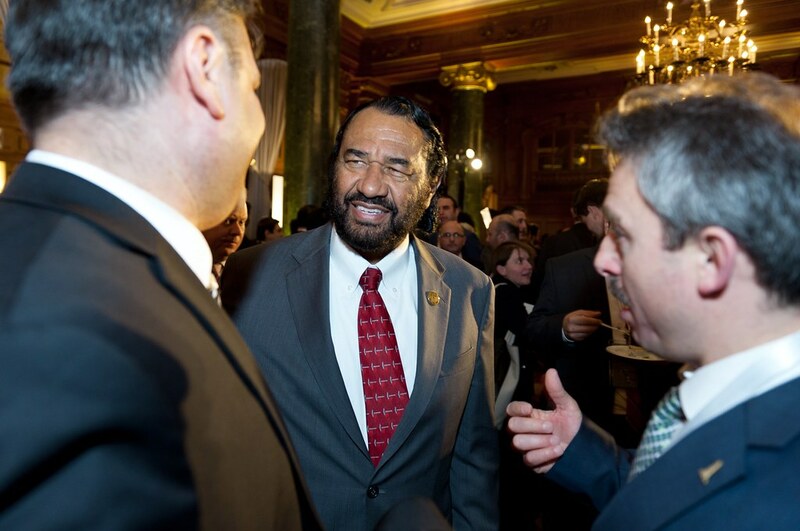 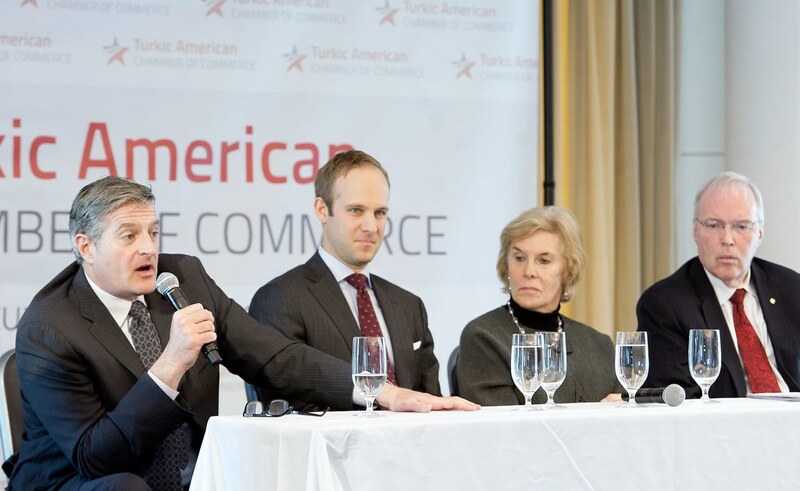 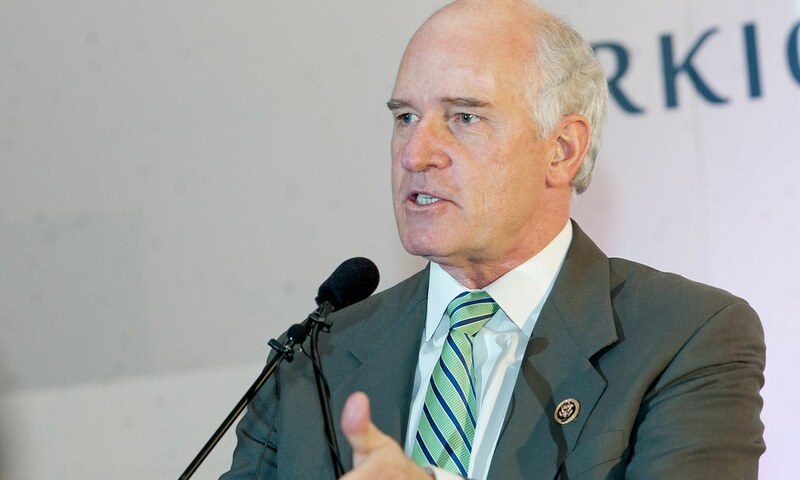 He also invited the guests to the upcoming Annual Turkic American Convention and Business Summit in March that will gather nearly 500 attendees.